Good value for money. Handles well. Strong and economical 120PS 1.6 petrol engine. SZ4 is very well equipped. Rear head room isn't great. 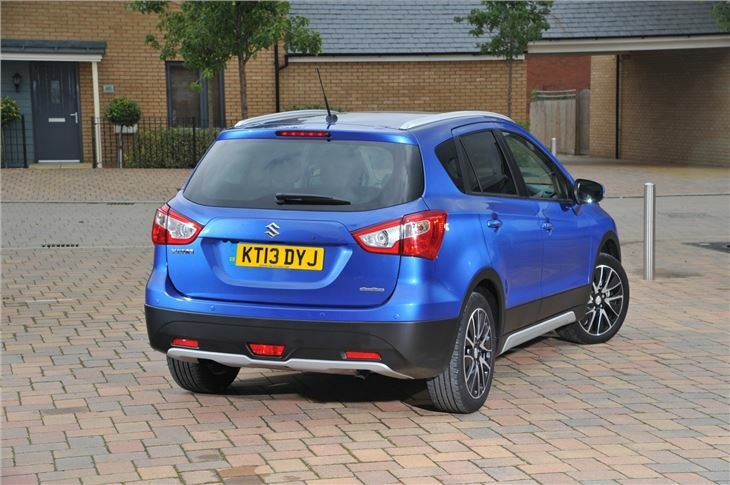 Squint at the Suzuki S-Cross and you’ll see a few similarities to the Nissan Qashqai. 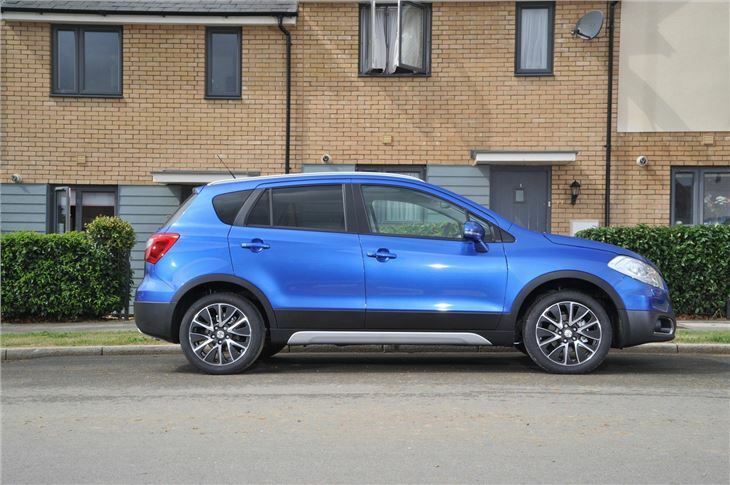 That’s not a huge surprise – the Nissan crossover is a bestseller and it was the benchmark against which the S-Cross was measured, and the model from which Suzuki hopes to steal some of the limelight. 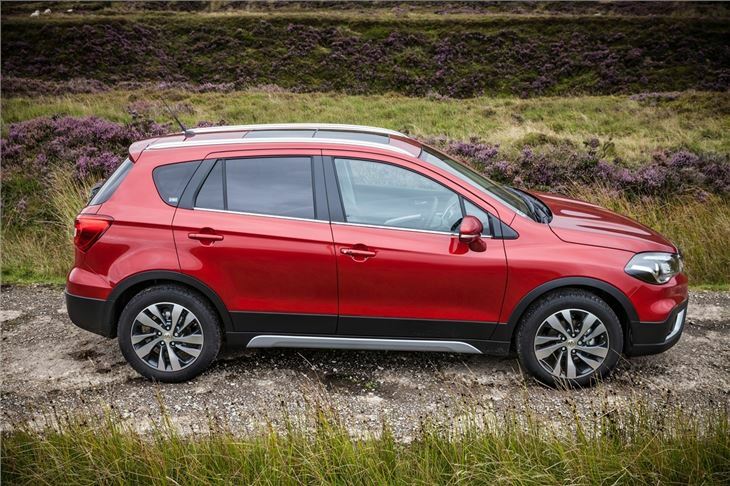 Indeed it delivers the same sort of package as the Qashqai but it’s more keenly priced and offers lower running costs, so it’s one to add to shopping lists if you’re in the market for a crossover. 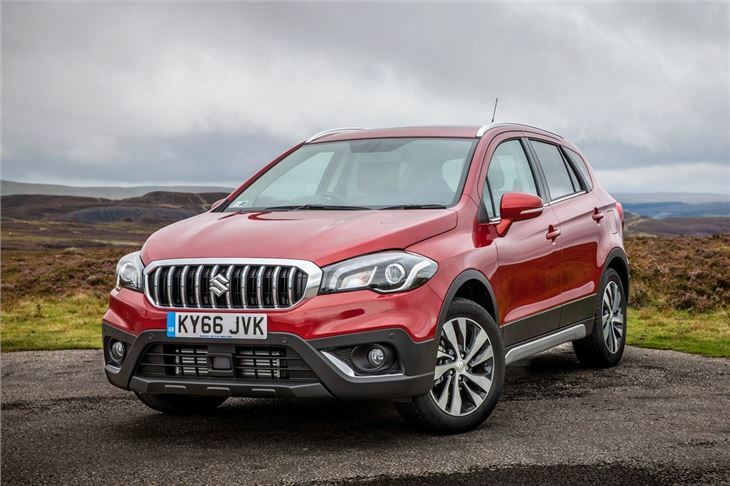 The neat styling gives the S-Cross a silhouette that looks like a halfway house between a regular hatchback and a chunky SUV. The cabin is practical and comes with all the creature comforts you’re likely to need, but plastics are a little on the hard side. 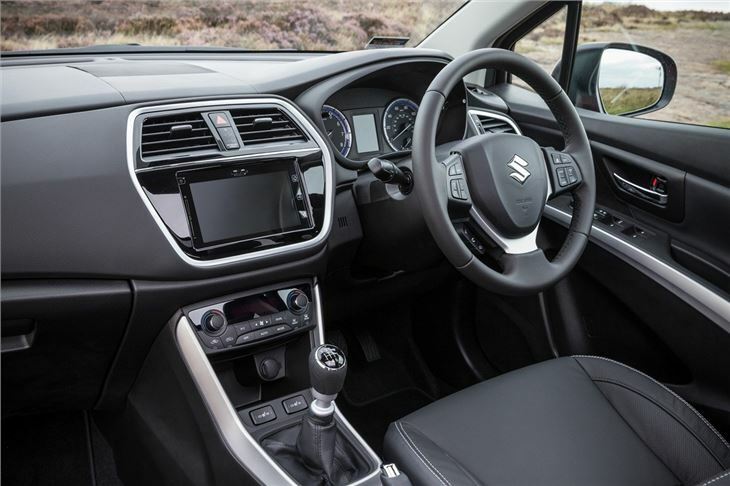 That said, soft-touch materials make an appearance on the dash – a welcome step up for Suzuki. 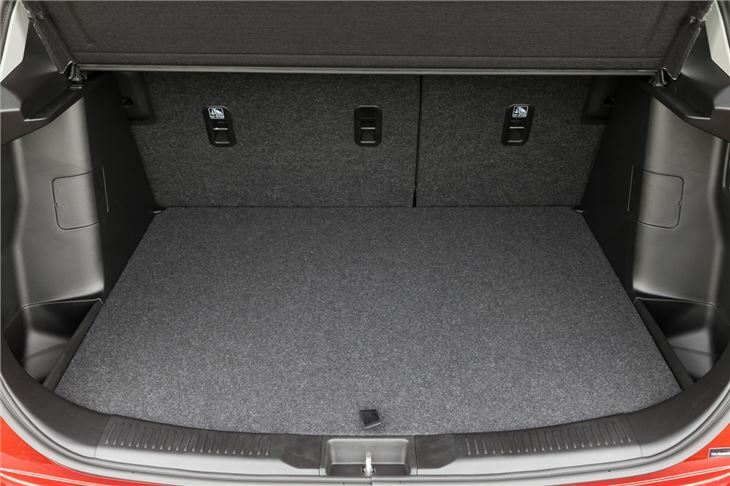 Unfortunately rear headroom isn’t great, but for children it should be fine. 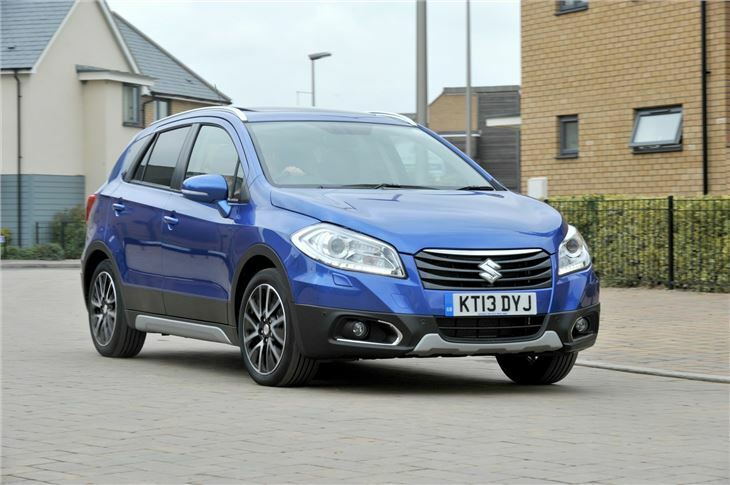 All models are well equipped – even the entry-level SZ3 gets alloy wheels, air conditioning, cruise control, tyre pressure monitoring and daytime running lights. 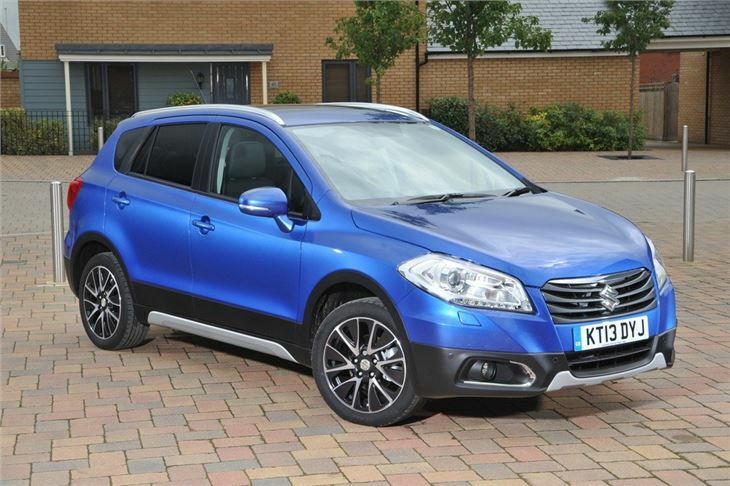 Two engines are offered – a 1.6-litre petrol and a 1.6-litre diesel – both of which produce 120PS. 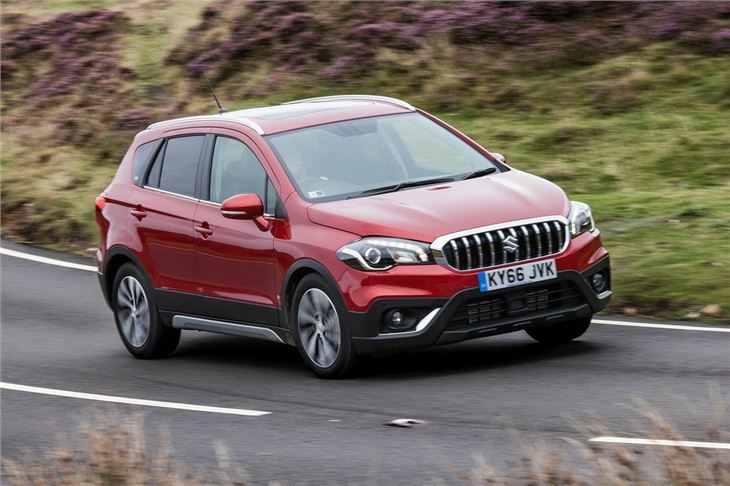 The diesel, however, produces a noticeably higher amount of torque and is more frugal, so if you’re a regular motorway driver then it’s the one to choose. 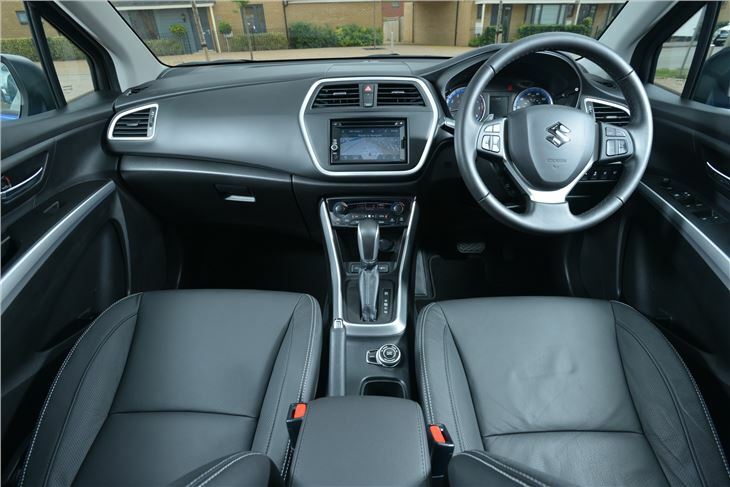 Not only that but its extra weight means steering feels more direct and the ride isn’t quite as bouncy as with the lighter petrol engine. 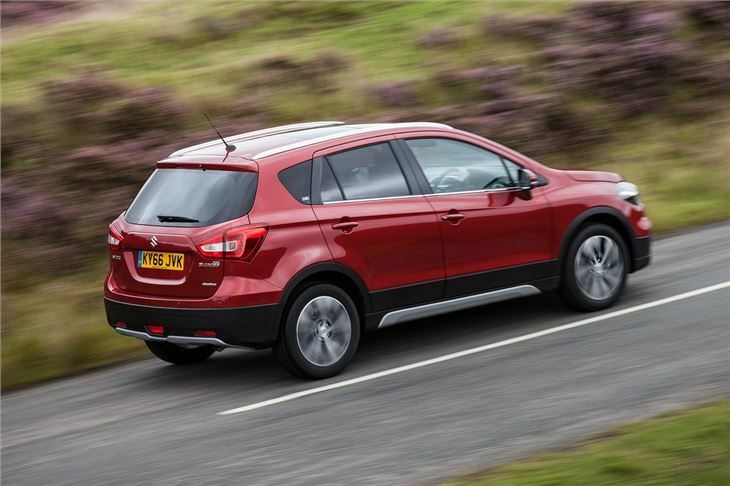 If you want an automatic transmission then you’ll have to take the petrol, which is offered with a CVT as an option. 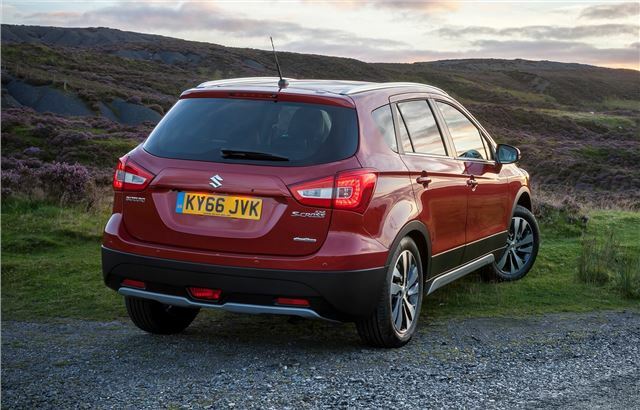 It’s a very typical CVT that works best when driven gently and gets loud when pushed. 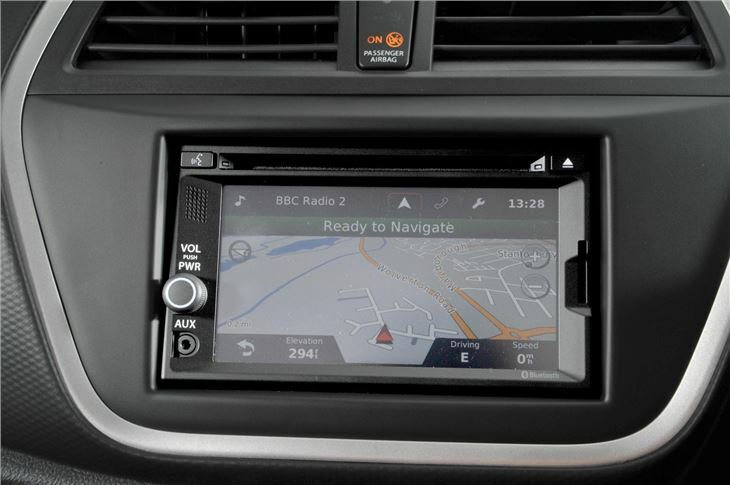 Great driving experience with excellent value for money.